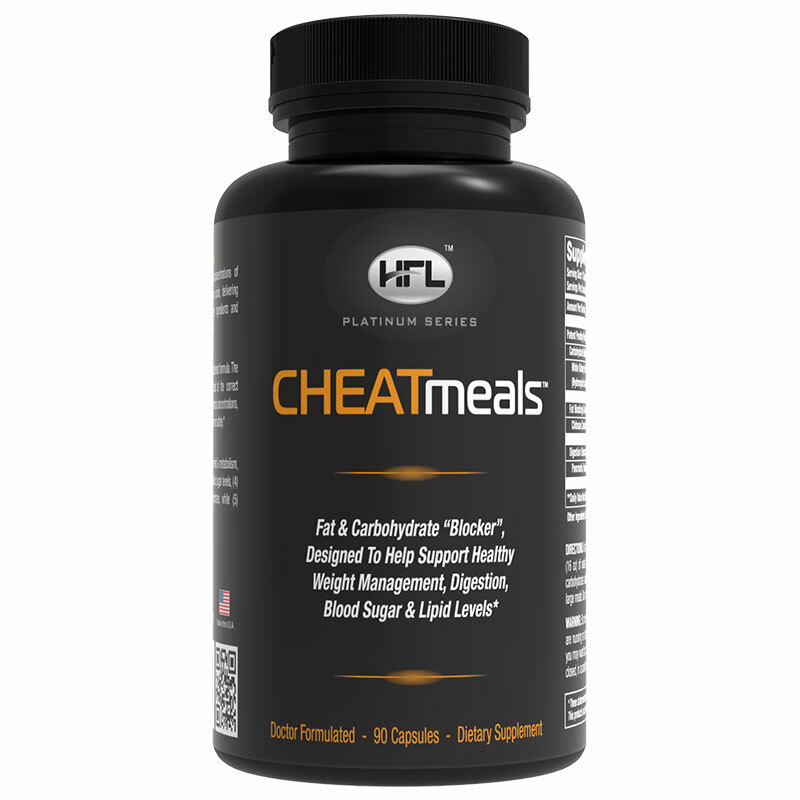 CHEATmeals™ contains natural fiber & plant extracts, which help BLOCK unhealthy carbohydrate, sugar and fat calories. 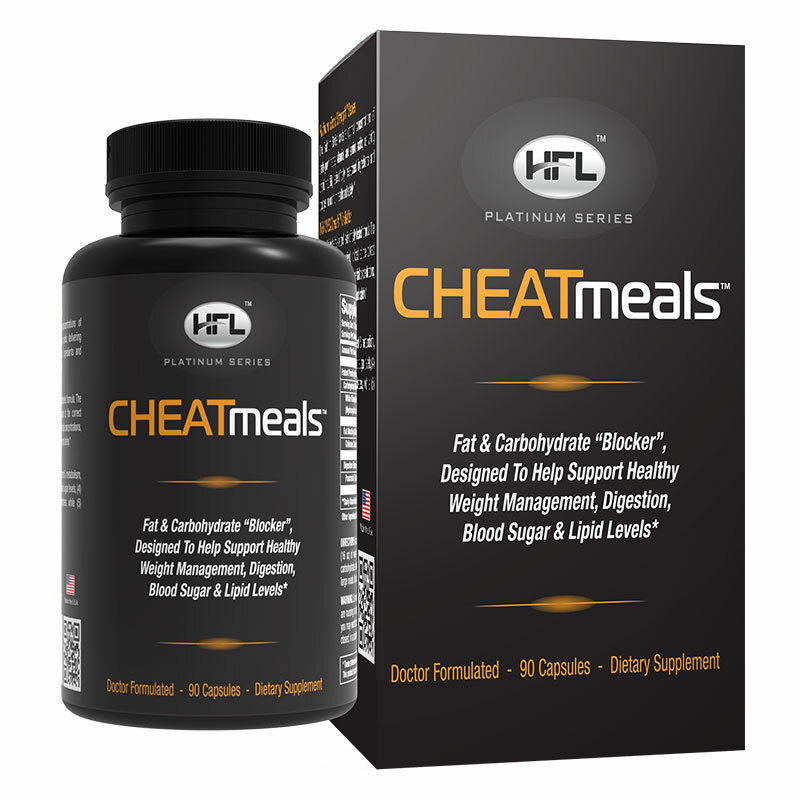 This helps promote healthy weight loss because up to 30% of the calories eaten, are blocked and NOT being absorbed and thus, do NOT turn into ugly body fat. "YES - Block Unwanted Calories"